Now she is back in the news after slowly rebuilding her public image and garnering the trust of other business partners such as EVINE. Her twitter account posted a photo of herself and her son dressed up as the characters from the 1950's hit sitcom, "I Love Lucy." The dress-up was to them "innocent fun," but to others it was racist. Deen's son is seen with a "brown face" as he dons a costume of Ricky Richardo who was the husband of "Lucy" on the show and in real life. 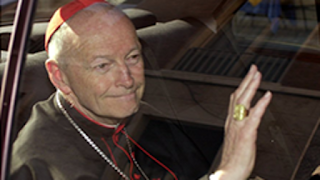 He was of Cuban descent. Paula Deen defended herself stating that a social media manager posted the photo. She has since fired this individual. 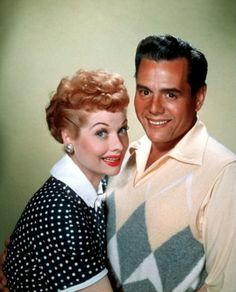 However, the photo was taken from a live episode where Deen and her son dressed up as the characters of "I Love Lucy." It seems the image became an issue only when it took to Twitter. The whole story is interesting. I can see why some may find it offensive, but is the color "brown" really offensive? Paula Deen's son was clearly trying to look like Desi Arnaz (Ricky Ricardo). I find it ironic that there is always an uproar and cries of racism when a Caucasian paints his or her face black or brown, but when a Black man paints his or her face white, it is comedy or freedom of expression. 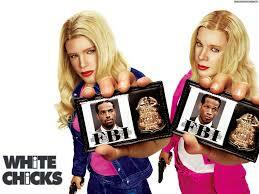 Take the comedy from 2004 "White Chicks" which entails two African American FBI agents played by the Marlon and Shawn Wayans or the "Wayan Brothers." In the movie, both dress up as rich Caucasian teenagers or young adult females in order to investigate a plot to kidnap the two females they are impersonating. I personally do not see a big deal regarding this situation in regards to racism. Paula Deen and her son were just having some fun. The way to determine whether "Black/Brown face" is offensive or not is how it is portrayed. If the person painting his/her face in either color is doing so in order to mock a race, then that would clearly be racism. 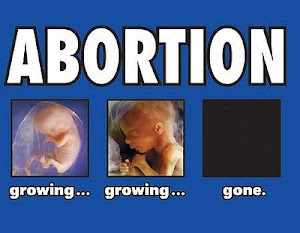 However, if it is done just for fun and out of respect for the race represented, then I see no harm done. 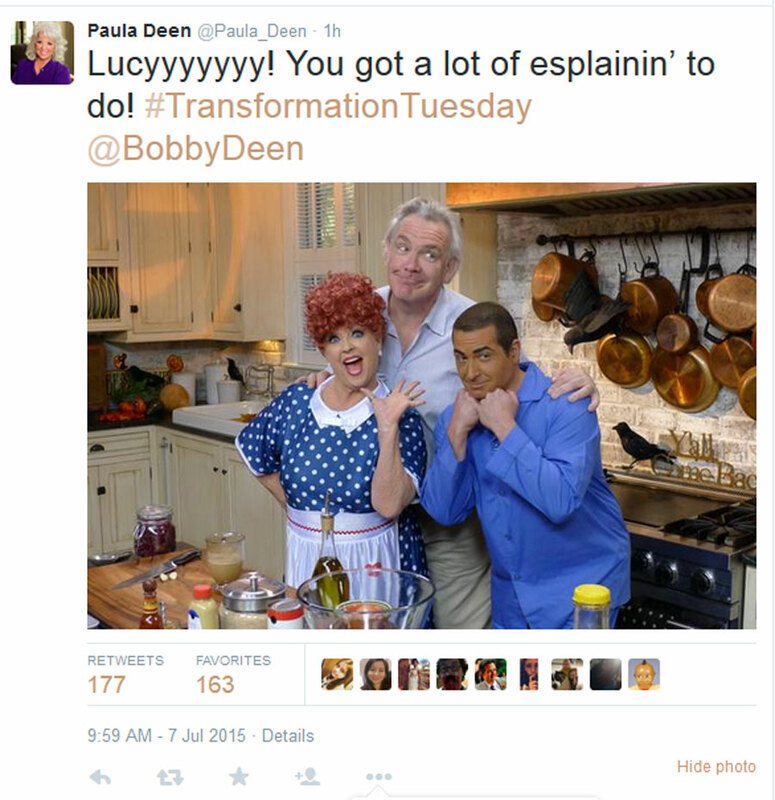 What do you think of Paula Deen's situation? Post comments below. I hadn't seen the photo before, and have not seen the episode: and so do not have enough information for an opinion. About the general situation - - - given Paula Deen's previous run-in with contemporary mores, I think her decision to deal with a 'mixed marriage' sitcom was - - - - - - dubiously prudent,at best. About a melanin-deficient actor playing the role of someone with more normal skin tone - - - In this case, I could imagine someone being upset if the actor *didn't* darken his complexion. Given the size of the talent pool in many American cities, I don't see a point in casting someone with, say, Nordic or teutonic ancestry in the role of Othello. We've come a long way since the old Warner Oland Charlie Chan movies. Happily. As for my take on folks getting upset about perceived ethnic slurs: I'm a bit sympathetic. I don't personally mind Irish jokes - - - usually - - - mostly because we have, thank God, gotten past the "no Irish need apply" days. 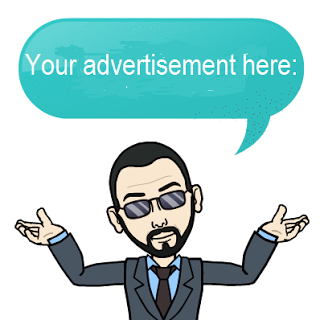 On the other hand, I still remember the irritation I felt when a local dry-cleaners with a Scandinavian name ran an ad voiced by some hapless fellow who was trying, unsuccessfully, to mimic a Scandinavian accent. The way he sounded, I've speculated that he grew up in the Bronx: and read about Scandinavian accents in a none-too-well-researched book. I'm half-Norwegian, the dry-cleaners was in a very Scandinavian/German town: and they went out of business shortly after those ads aired.